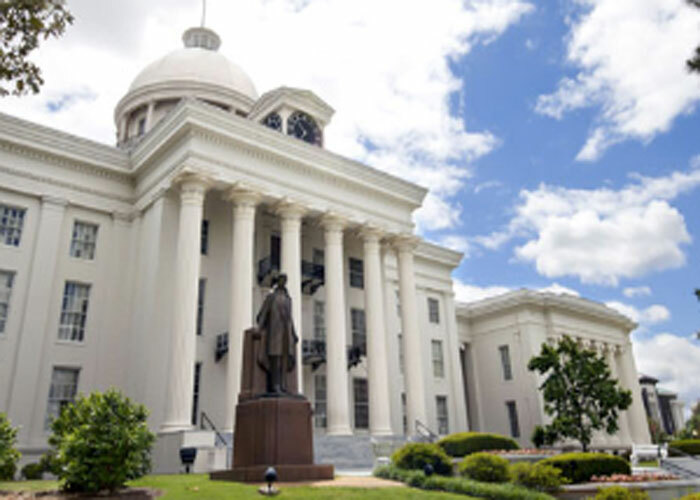 An Alabama gambling bill is to move forward to the state Senate after it was approved by the Senate Tourism and Marketing Committee on Tuesday. A total of six out of eight committee members voted in favor of the proposal, which calls for the establishment of state-run lottery and the addition of Las Vegas-style casinos at existing dog track facilities. If the bill is passed by Alabama legislators, residents of the state will have to cast their vote on the matter in a statewide referendum. In other words, casinos and lottery can be launched only if they are approved by Alabamians. If this happens, the current gambling laws will need to be amended so that casino and lottery gambling is legalized. The legislation has met both strong support and vocal opposition. Its proponents noted that it would help the state boost its economy and refill its coffers. However, critics argued that if approved, it would have quite negative effects on the poor share of the Alabama population. The proposed legislation also gained some celebrity support. Pat Dye, former football coach at the Auburn University, is among those who are lobbying for the latest gambling bill. Mr. Dye noted that gambling is already present in the state in the form of tribal bingo casinos. However, if Alabama allows the establishment of lottery and Las Vegas-style casinos, a portion of the revenue generated by those would be for the state. According to estimates posted by the Legislative Fiscal Office, lottery would annually generate about $300 million for the state education budget. As for the four casinos, they would contribute about $75 million to the Alabama general fund. The proposed legislation is now to be reviewed by the state Senate. However, members of the Republican majority seem to be divided on the matter. This is why the measure may not be passed before the end of the special legislative session, which is currently taking place, and may be further considered in the regular session in 2016. Alabama legislators are currently addressing a projected $200-million deficit in the state general fund budget. Sen. Marsh has previously suggested that tax revenue could be shifted from the education budget to the general one. He also pointed out that legislators could later on decide whether to backfill the education budget. The Senate President Pro Tem further commented that if lottery and casino gambling activities are legalized, proceeds from those activities could be eventually used as backfill.